Despite the hue and cry on social media and among people on the national dress resolution the Zhemgang DT has decided to discuss the resolution during their fourth DT meeting. In the next DT meeting we will implement the resolution on national dress. “The only discussion is on when we are going to implement (a specific date) the resolution, decide penalties and who will be responsible for the implementing the resolution,” he said. Deputy Chair Kinzang Jurmey said that villagers at first were misinformed but after clarification they are for the resolution. “My gewog is very far and remote, nevertheless 50 percent of the people in my gewog wear gho and kira in village. 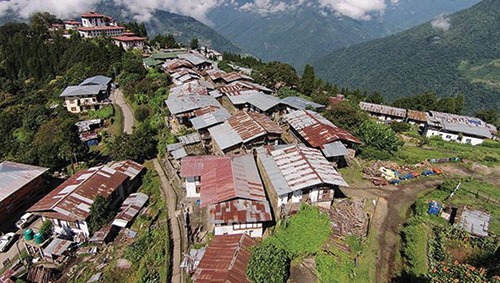 People in my gewog was concerned because they have witnessed many officials coming to village on tour in western dress which they found inappropriate,” he said. “With all the concern and issue raised by the villagers, we brought in the resolution on national dress in DT meeting and all people from my gewogs are positive with the decision,” he added.